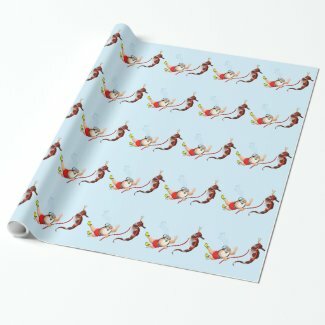 75% of the wrapping paper net sale price will be deducted when one or more qualifying rolls of wrapping paper are purchased. 20% of the product net sale price will be deducted when one or more qualifying products are purchased. The coupon code WRAPWRAPITUP must be entered at checkout to receive this offer. For most products, the net sale price is the price of the product (excluding shipping and taxes). Offer is valid through December 14, 2014 at 11:59PM PT.